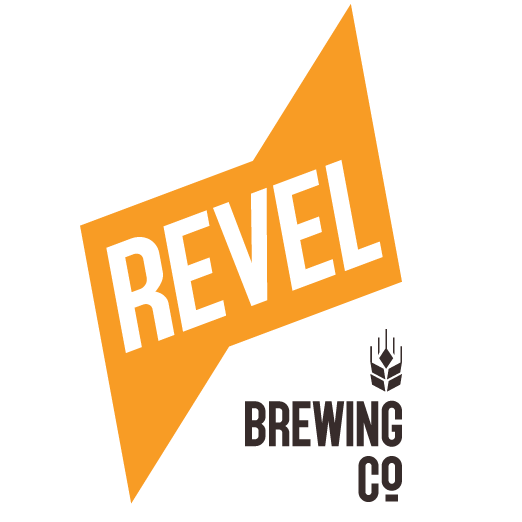 Three guys walk out of a bar and start up their own craft brewery. Well, it wasn’t quite that simple, but in less than two years Gold Coast beer aficionados Dan Norris, Eddie Oldfield and Michael ‘Govs’ McGovern have gone from dreaming up their own, unique, beer recipe (Eggnog Stout) to making beer and launching their very own brewery, Black Hops. 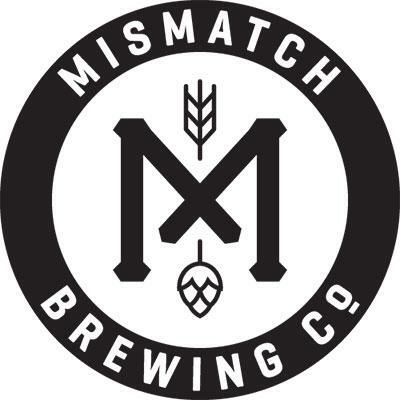 Early on the the guys made a pact to be the ‘least covert operation in brewing’, documenting and sharing their experiences every step of the way. In the words of Eddie: “we love the craft beer scene and hopefully we can help grow it by making it easier for others to get involved.” Dan adds: “when we started out we struggled to find information to help set up the brewery. That told us that there was a good opportunity to start sharing our lessons”. 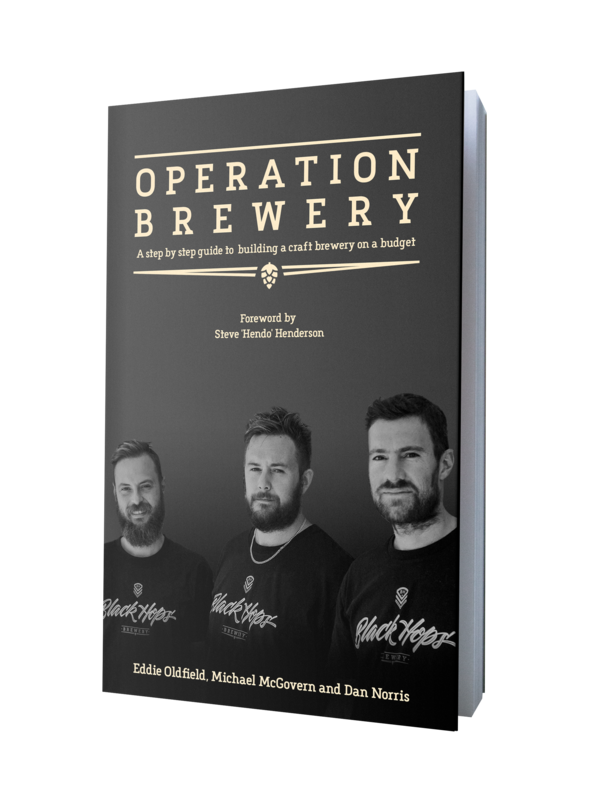 Their book Operation Brewery, which launched on 30 August, meticulously documents their rapid rise from craft beer drinkers to brewery owners. The book is a ‘how to’ manual on the ins and outs of starting up a craft brewery on a budget. 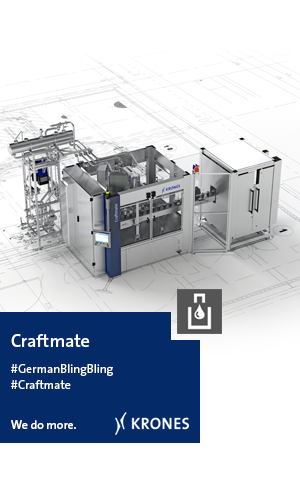 Topics include; choosing an ideal brewery location, the steps required in gaining industry and government approval, building relationships in the craft brewing industry and tips on sourcing brewing equipment from China. 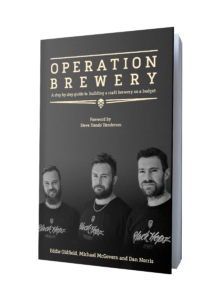 The book also includes a heap of free resources like the pitch deck used to raise money for the brewery and the planning board used to raise $18,000 via the Pozible platform and make Black Hops Australia’s first brewery to launch via crowdfunding. Operation Brewery is available as an eBook or in print via the Black Hops website at blackhops.com.au/book or via Amazon on Kindle or Paperback. You can also pick it up directly from the boys at the Black Hops brewery and taproom, at 15 Gardenia Grove Burleigh Heads. It’s also a great excuse to sample some of the Black Hops range, there’s eight beers rotating through the taps on Monday to Friday from 10am to 6pm and on Saturdays from 12pm to 4pm.